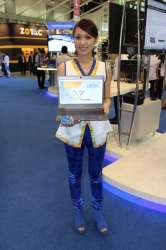 Each year we look forward to Computex for the new products and exciting developments in technology and the industry. We love seeing technology evolve and perform faster and better. 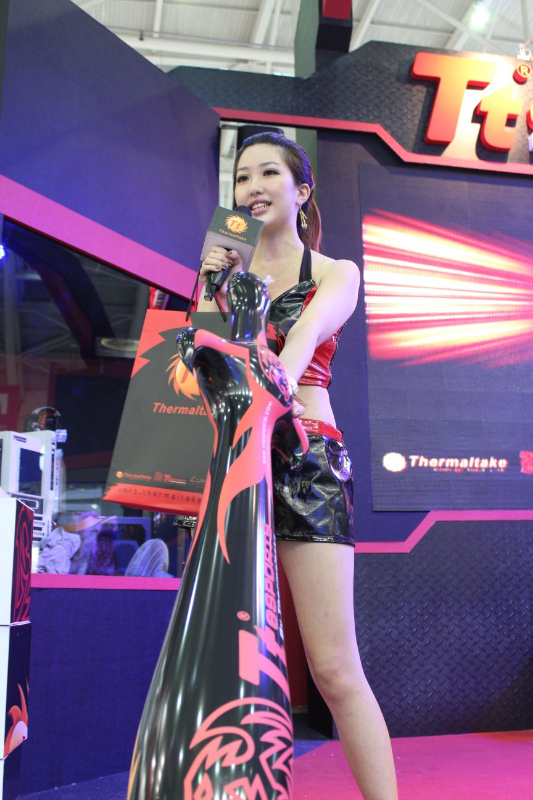 We are however realists, and we know that you have but one thing you seek from us during Computex . . . Booth Babes! 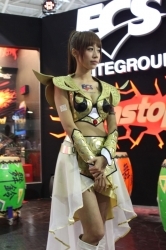 Enjoy our first gallery of the wonderful women at the show.